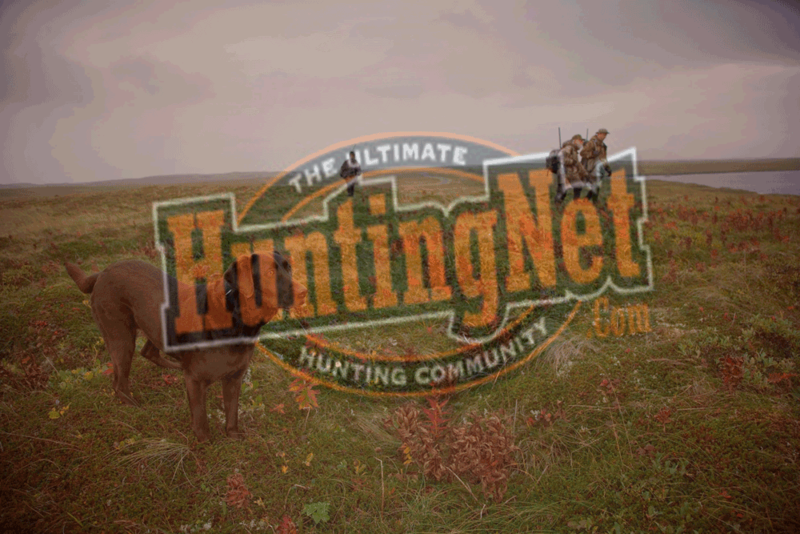 The object of deer hunting is to enjoy yourself. After all, we do call it a sport, and the majority of sport hunters do exactly that. However, there have been a few sordid tales of hunters actually getting into fist fights over the right to claim a doe! Obviously, these men had lost sight of the sport concept of their deer hunting. The best way to enjoy the sport of deer hunting is to spend a lot of time at it. Not just hunting the whitetail, but also off-season antler hunting, or summer drives to glass deer in fields. Of course, the hunter who intimately knows his quarry will get the most enjoyment out of his sport, as he discovers and observes little known traits and habits of this unique deer. The best way to gain this knowledge is from reading in depth biological studies of deer behavior during those blustery winter days. All these non-hunting deer related activities combine to create in a sportsman a deeper sense of communion with his favorite game animal. Eventually, he begins to enjoy the entire spectrum of the whitetail’s world, and he realizes that he doesn’t have to kill one to enjoy his sport.